This South Pacific island nation is often described as a world in itself. 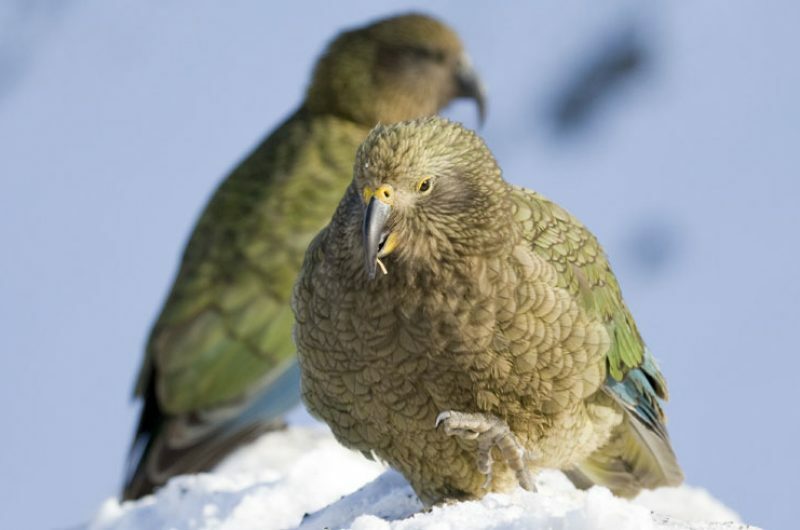 Its two main islands span over 1000 miles and take in all climates from the sub-tropical north to the sub-Antarctic south and offer huge diversity of landscapes and natural wonders. This unique destination offers students and teachers alike the trip of a lifetime, allowing them to better know themselves and their peers while immersing themselves in their course materials. Nowhere else in the world would you be able to study water systems in the morning and go bungee jumping in the afternoon. In order to help you make the most of your time in this captivating country, we have dedicated experts on hand to help you to optimise your itinerary and squeeze in as much as we can into your trip. 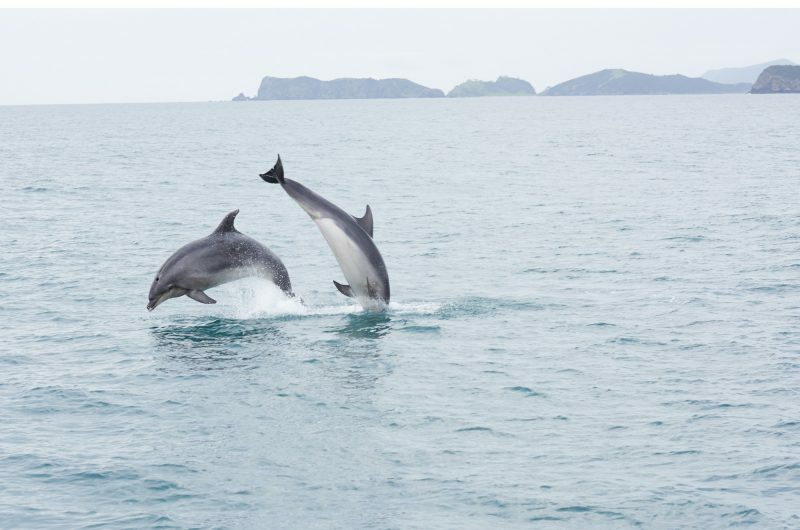 We encourage school groups to balance their time between learning all they can about the fascinating surroundings, and making time to enjoy all that New Zealand has to offer. The natural landscapes of New Zealand are second to none, and travelling around the country allows you to take it all in. Discover the lakes, mountains, fjords and rolling green hills which made New Zealand such a natural choice when searching for locations for fantasy films; you can even visit Hobbiton as part of your itinerary. 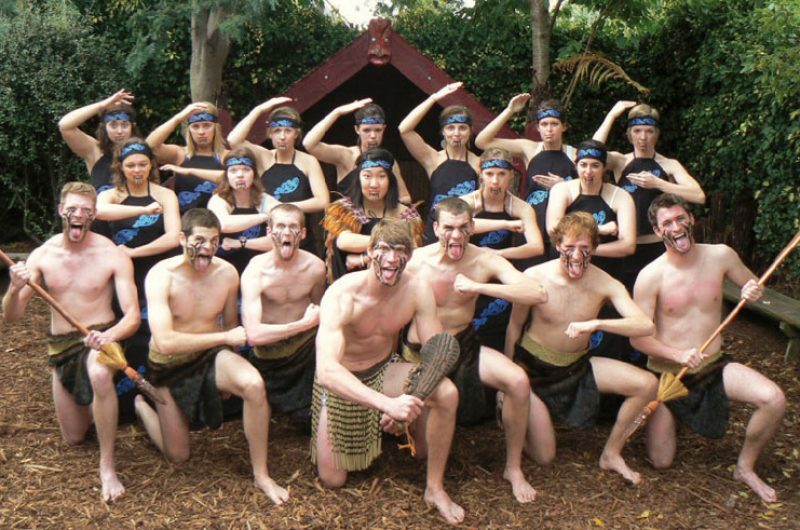 One of the main draws of school trips to New Zealand is of course the amazing array of extra-curricular activities on offer. Choose between bungee jumping, glacier hiking or mountain biking, or don’t choose at all and do all three as part of the journey of a lifetime. 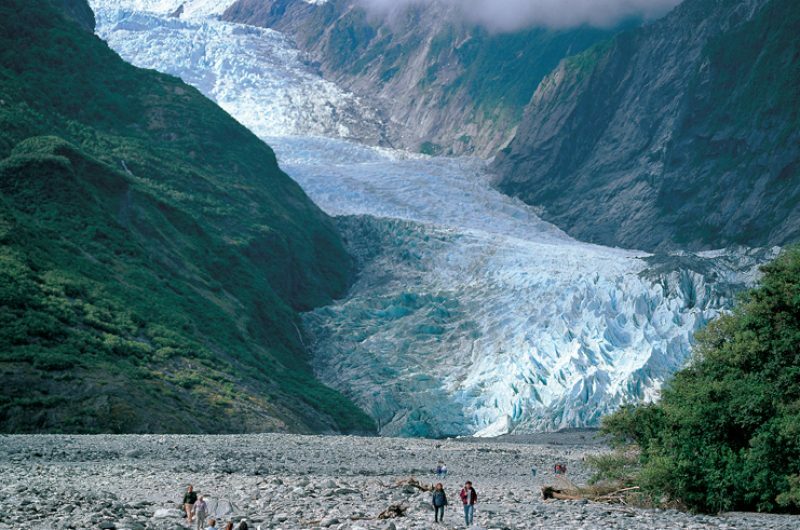 With so much to see, the real question is what to leave out of your itinerary. 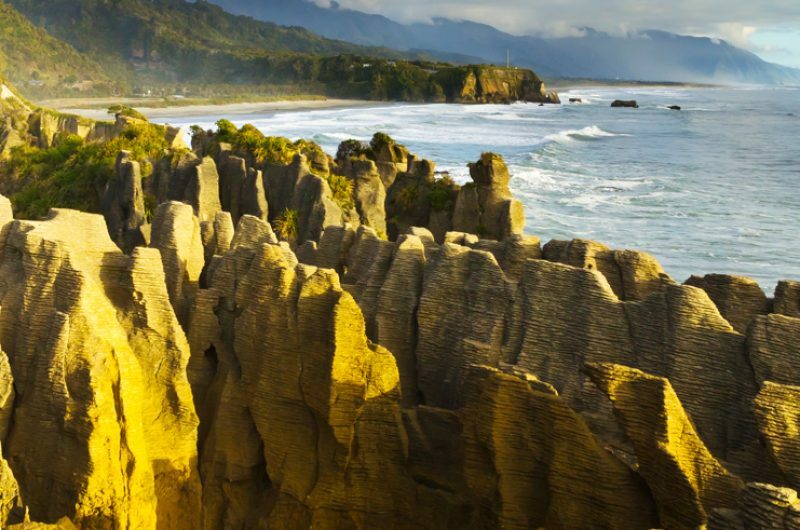 We have an example included on our New Zealand itinerary page, although we encourage you to speak to our experts to design a bespoke itinerary specifically for you. We design our trips to be fully flexible, and our team are always on hand to help you customise your itinerary to suit your group’s needs. 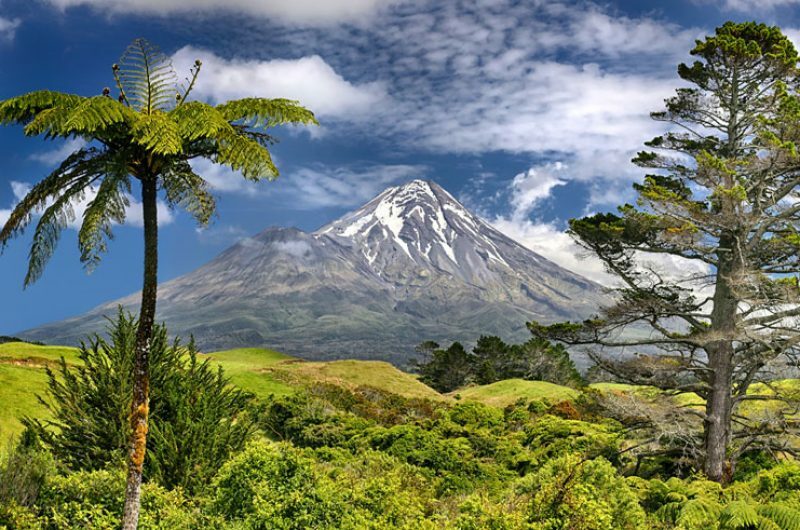 The landscape of New Zealand has been formed by centuries of volcanic activity and continuous movement along fault lines, making it a geographer’s haven. At the North Island, the Pacific plate is continuing to slide underneath the Indo-Australian plate whereas in the South Island, the plates are effectively pushing together to form the Southern Alps. When the Maori first set eyes on the islands, about 1000 years ago, they called them Aotearoa – ‘the land of the long white cloud’. 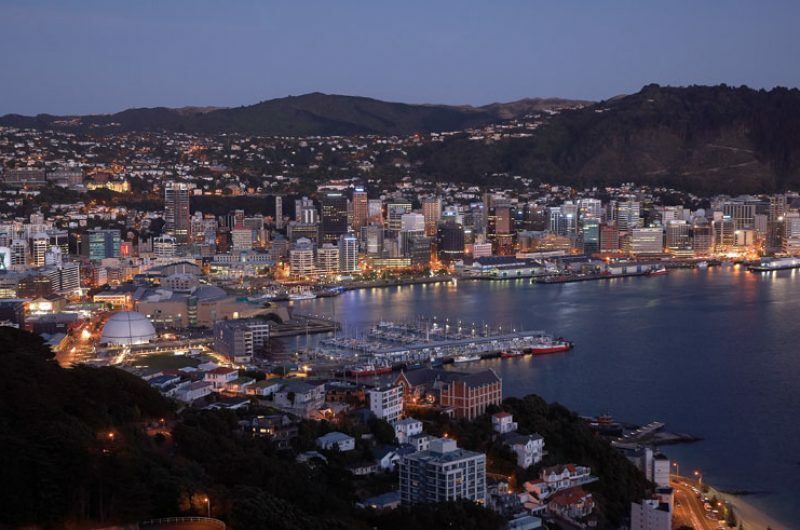 Maori culture and legends are still revered and visitors can join in traditional events, listen to song and dance and learn about the history through innovative attractions such as Te Papa, the national museum. 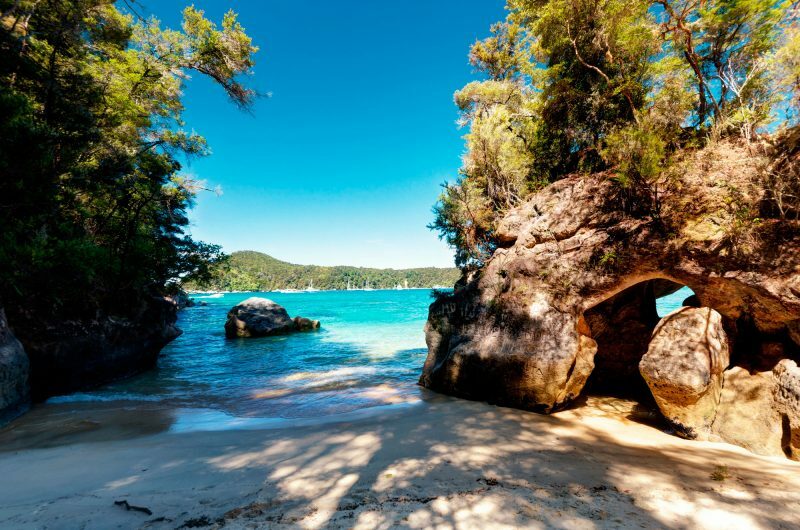 The arrival in the nineteenth century of European whalers, gold miners, farmers and fortune seekers led to the signing of the Treaty of Waitangi in 1840, between the British and the Maori chiefs, and a modern multi-racial nation was founded. 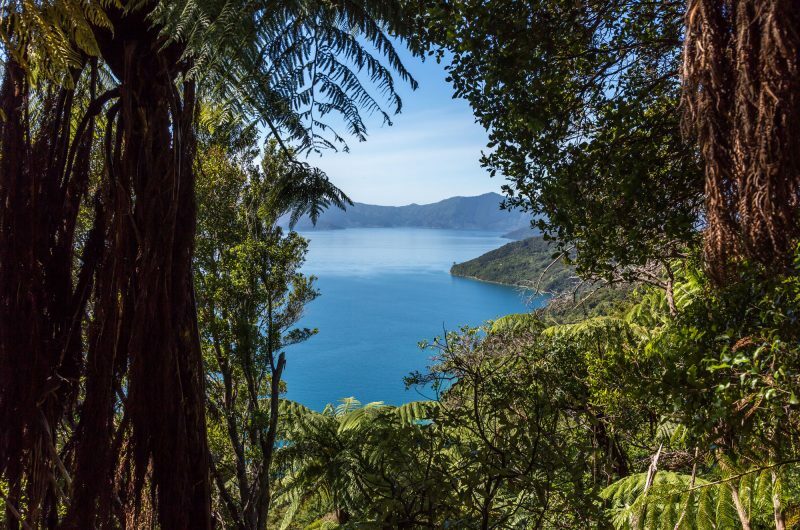 Amongst the ever-changing landscape of Aotearoa, you will find lofty snow-capped mountains, miles of unspoiled coastline, rocky headlands, picturesque lakes, fast flowing rivers, rolling farmlands, steaming geothermal fields and lunar-like volcanic deserts. 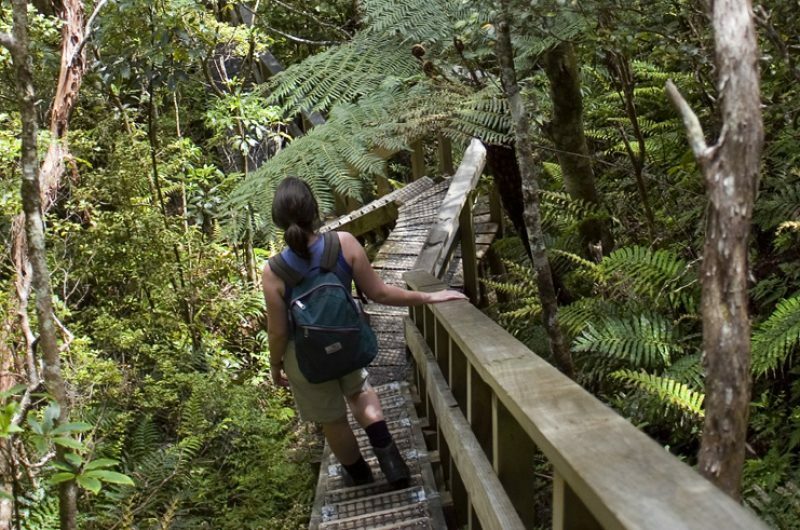 Why take a school trip to New Zealand? 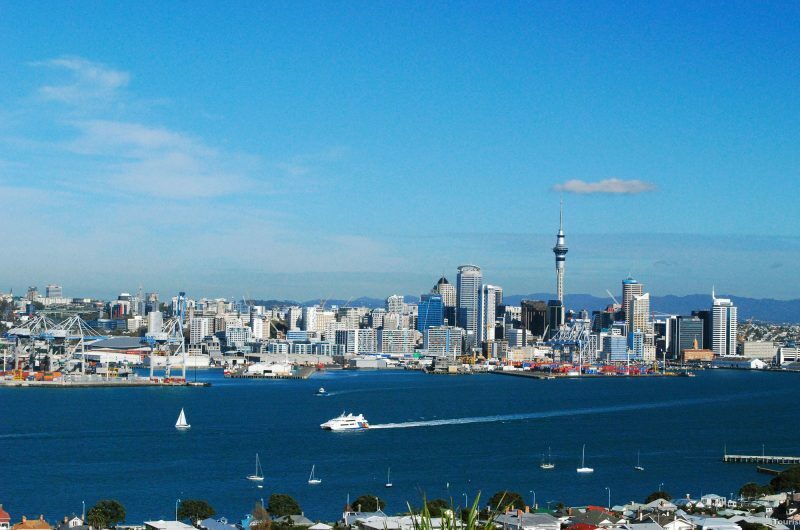 New Zealand is a geographers’ paradise where your students can explore a host of subject areas and enjoy an array of exciting activities. 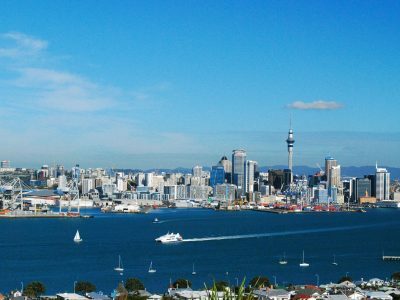 As you will discover on our curriculum links page, the number of topics you are able to cover whilst in New Zealand is astonishing. 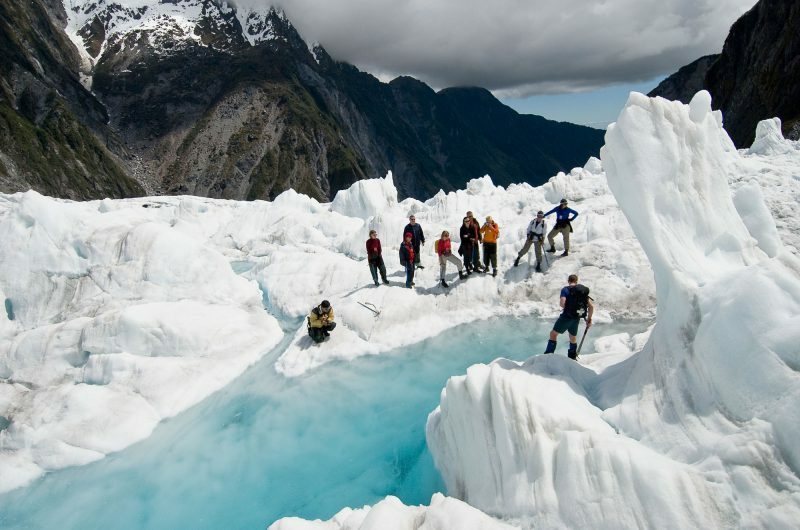 Whether you are keen to learn more about food, energy or water resources, glacial management, or geological landforms, New Zealand opens many avenues for exploration and discovery. 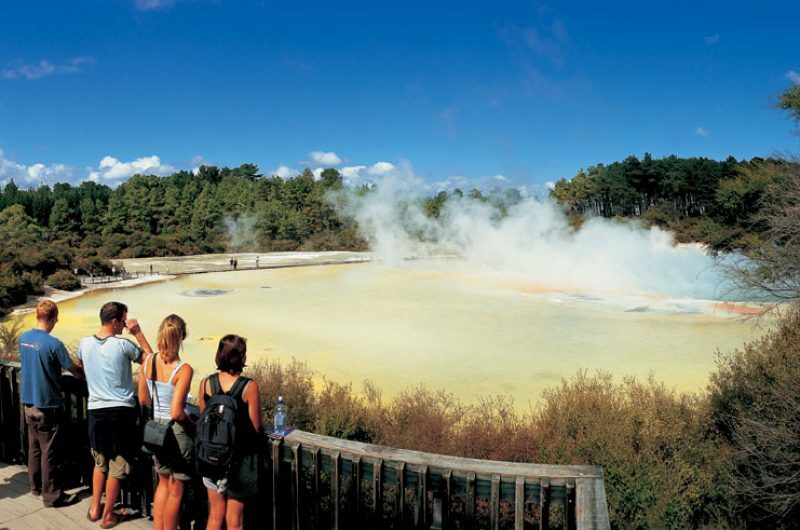 The magic of New Zealand is that you are able to uncover a wide range of ecosystems, sub-climates and geological features which add variety and nuance to student’s understanding of the source material. 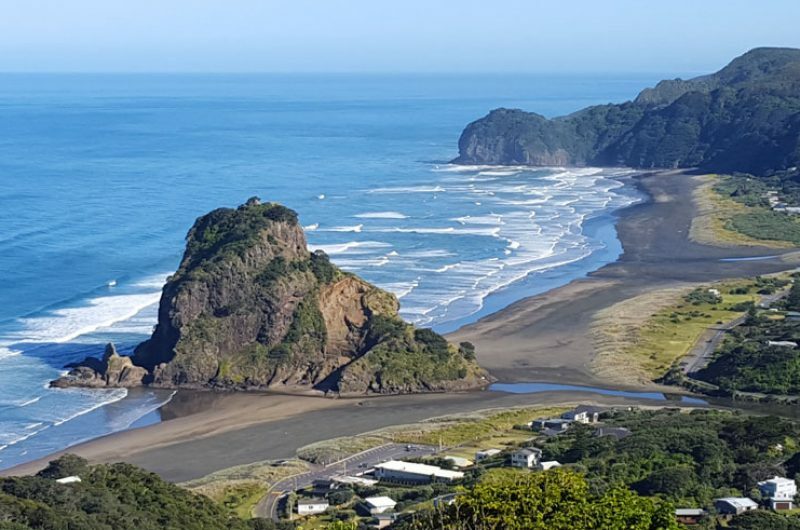 A school trip to New Zealand also offers the chance for teachers and students alike to let their hair down and get to know each other. The country offers school trips a whole host of exciting activities, many of which your group will have never tried before, and certainly not in such awe-inspiring surroundings.